In an important victory for Colorado's rivers, communities and taxpayers, voters last night decided that Amendment 74 was NOT for them. We all value private property rights, and governmental “taking” of property already requires compensation under our Constitution. Amendment 74 would have gone far further, jeopardizing important state and local government efforts from water quality protections to even basic land use planning and zoning. Our pocketbooks were also at risk - a similar measure in Oregon led to more than $4 billion in claims against taxpayers. Fortunately 54% of Colorado voters rejected Amendment 74, leaving it far short of the 55% approval it needed to pass. Local voters also approved new or renewed investment in natural resources such as parks, open space and water in Denver, Chaffee, Eagle and Park counties - good news for our conservation mission in those communities. Of course, Coloradoans also elected our next governor, Jared Polis, and a slate of new legislators. 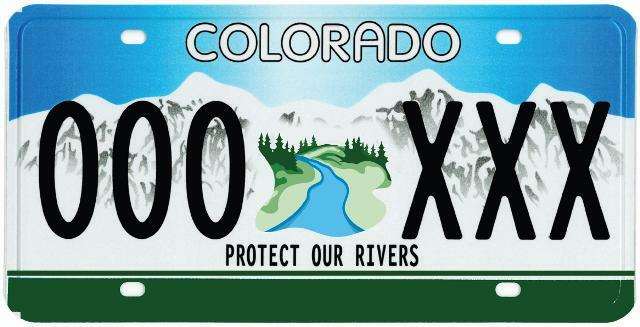 Colorado TU looks forward to working with Governor-elect Polis and with new and returning legislators from both parties on efforts to benefit our fisheries and watersheds, as well as our state's multi-billion outdoor industry. Thank you to everyone who came out to vote against Amendment 74!